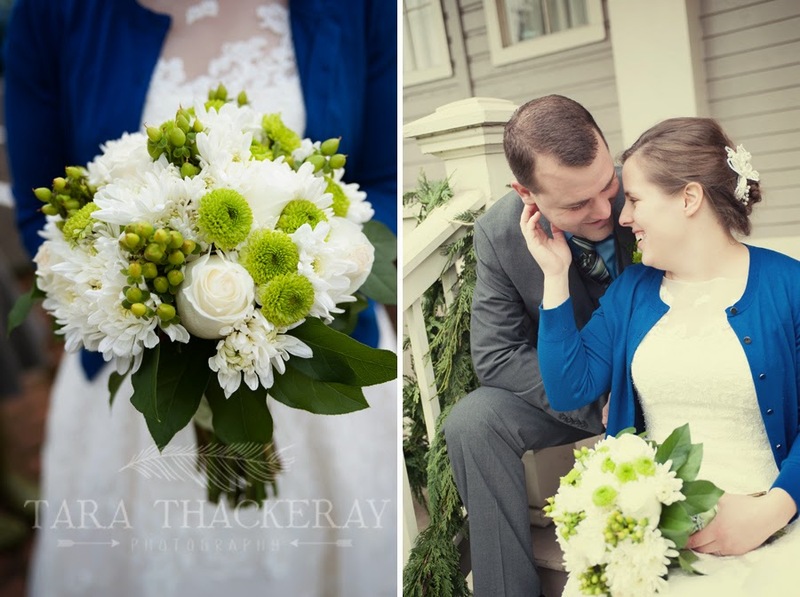 Last winter, I photographed Brett and Heathers wedding at the Grant House in Vancouver, WA. It was a joyful intimate wedding with Brett and Heathers closest friends and family. I liked Heather as soon as I met her. She loves to laugh and is so genuinely nice. Her energy was contagious and I was thrilled when she chose me as her wedding photographer. Their wedding was full of emotions. I could sense their true love and the love of their friends surrounding them and lifting them up in prayer during their ceremony. 1 year later, they asked me to do anniversary photos. I loved the idea! 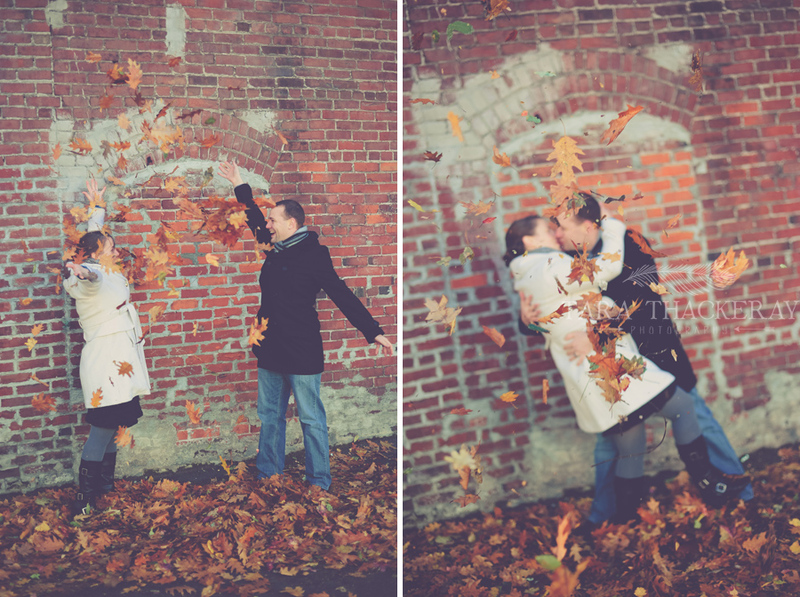 What a fun way to celebrate their first year of marriage-- and they are so cute! Both very much in love and full of laughter. So we went out on a very cold and windy day to do their session. We were all freezing. Our hands were numb and our faces red from the cold. I suggested we go somewhere warm where we could grab coffee before we go back out to shoot. So we wound up at a local favorite of mine downtown Vancouver, WA Torque Coffee. We grabbed a couple of coffees and sat down on some funky furniture. The lighting inside was amazing and I continued to photograph them while we chatted about life and the excitement of their new home.